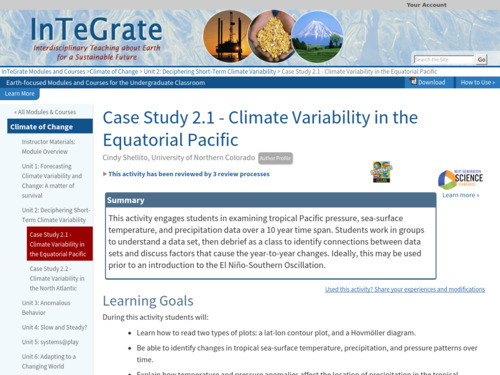 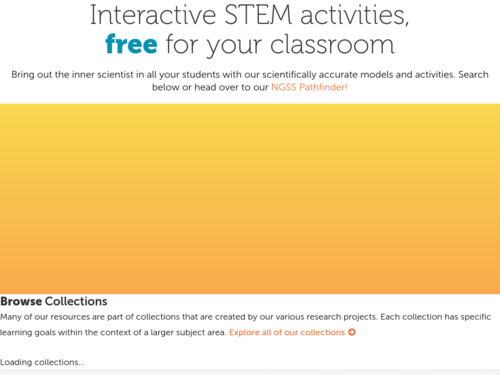 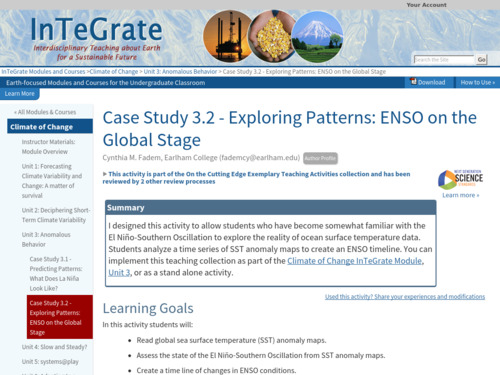 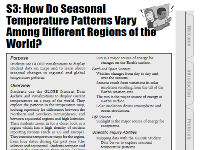 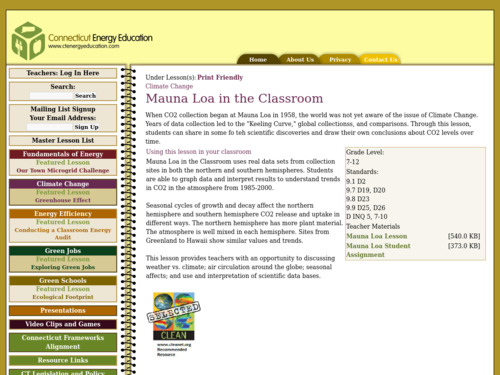 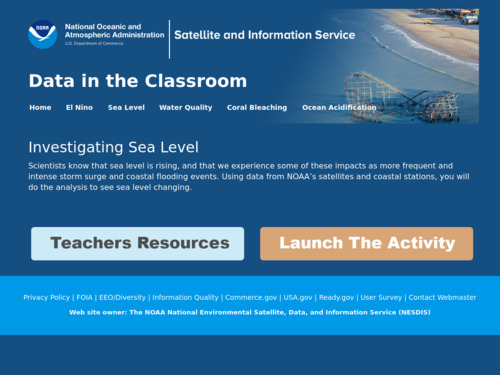 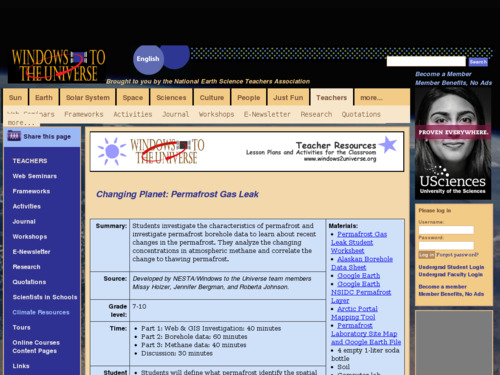 This is a sequence of 5 classroom activities focusing on the El NiÃo climate variability. 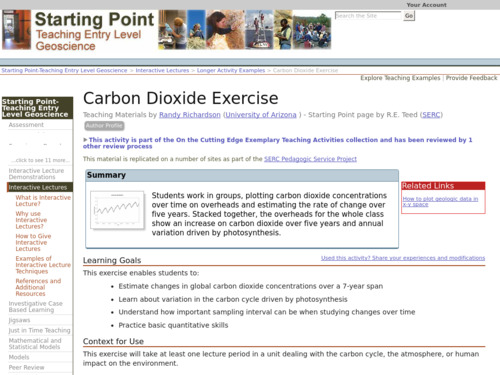 The activities increase in complexity and student-directedness. 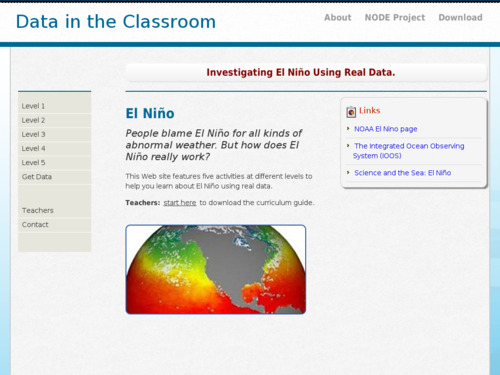 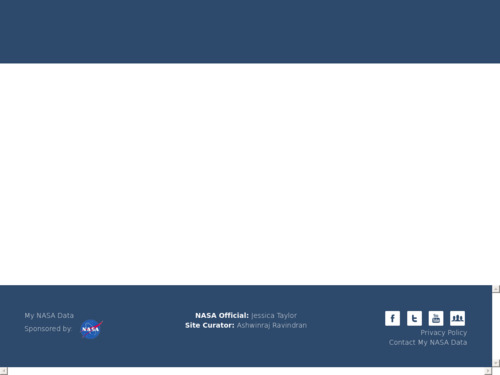 The focus of the activities is on accessing and manipulating real data to help students understand El NiÃo as an interaction of Earth systems.